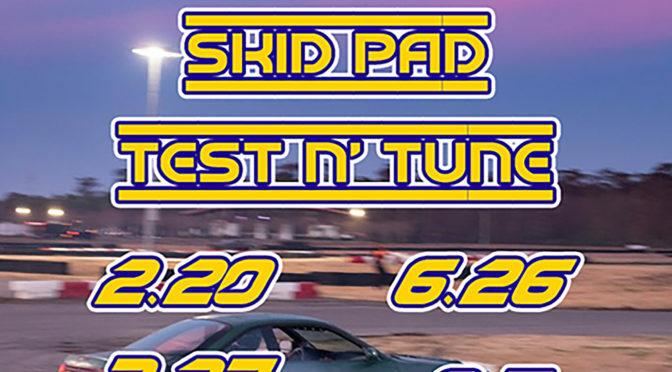 During 2018, we introduced our trial run of half day Test N Tune(tnt) events in conjunction with our home track, Nola Motorsports. 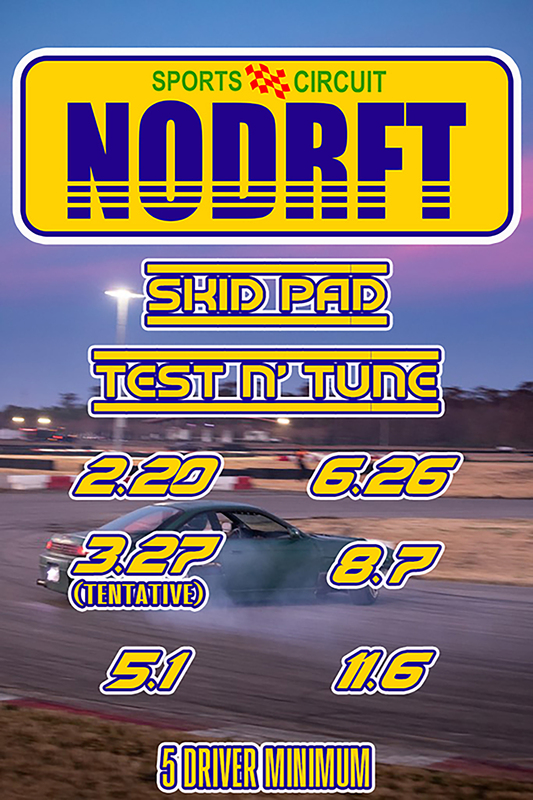 For 2019, we’ve locked in a full schedule of TNT dates giving Nodrft driver’s more opportunities to drive whenever they can! 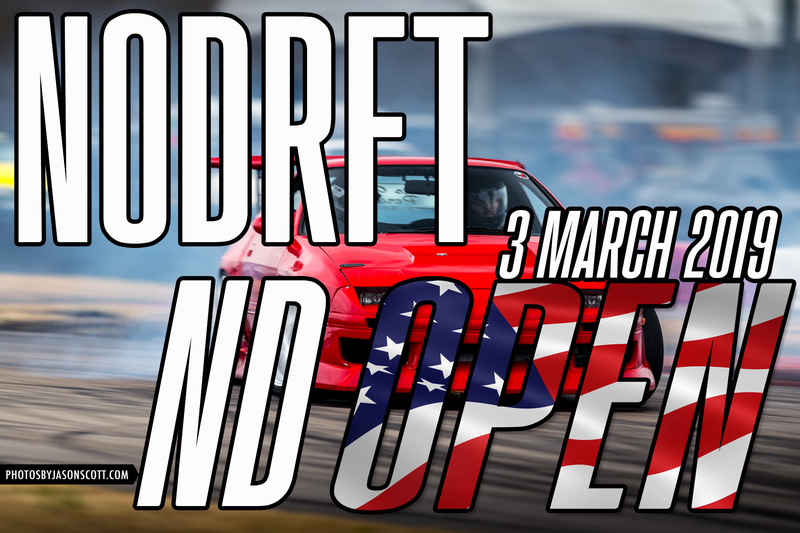 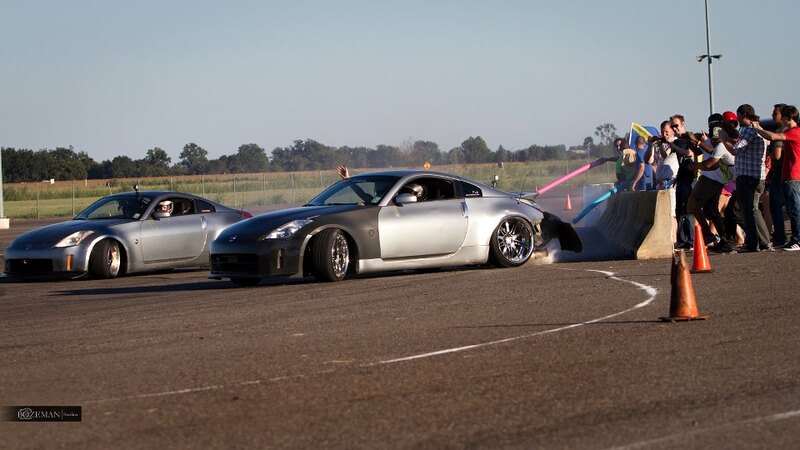 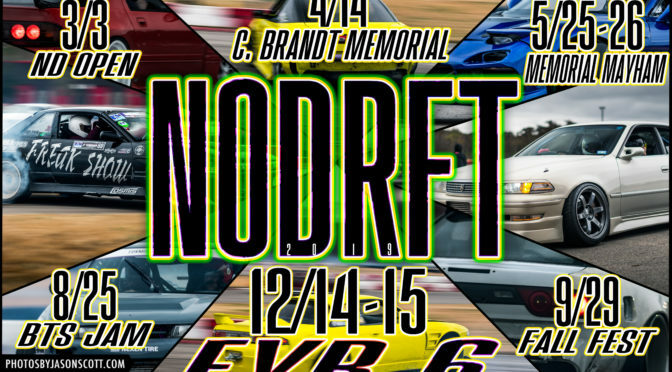 Are you new to drifting or installed some new parts and not sure how your car would perform during a full NODRFT day? 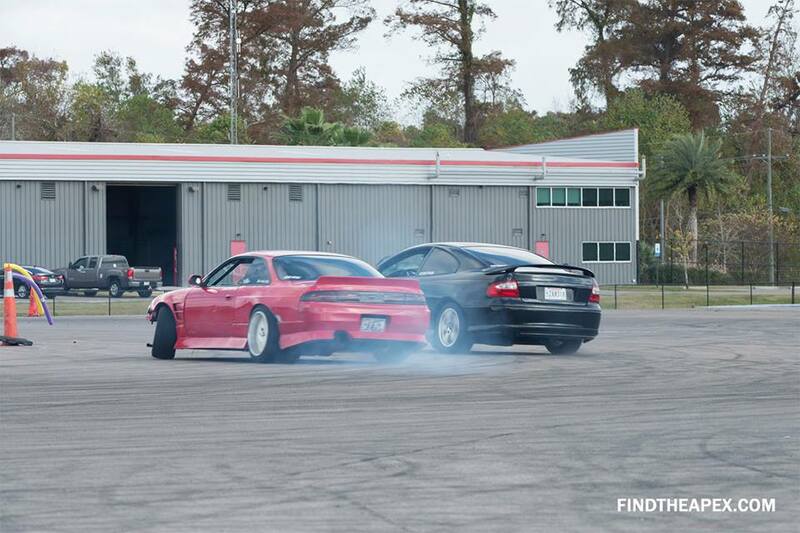 Our TNT events are catered for anyone with the urge to drift or just test their vehicles in general. 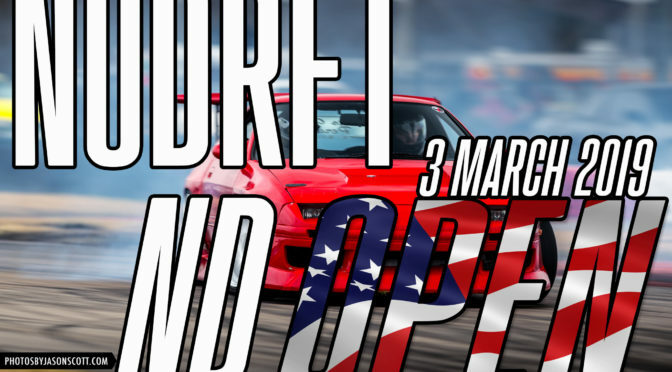 But don’t get mislead, we also welcome experienced drivers and teams to come out and drive as much as they can together in a low key environment. 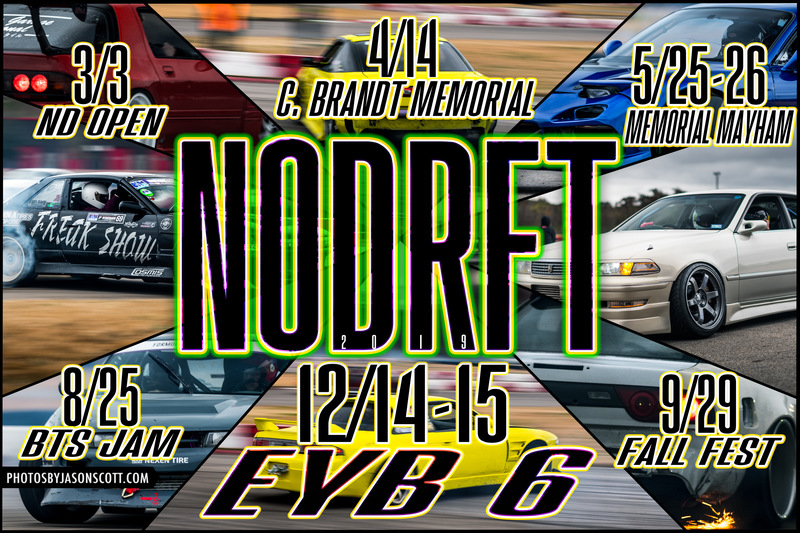 Stay updated with us on social media for live announcements, events, and project updates!